Writers' Night Out, July 13, features Georgia Author of the Year for Poetry (Chapbook) Jane Simpson. 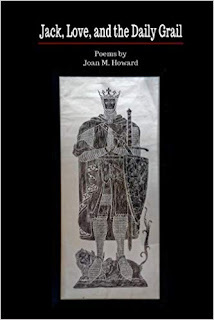 Also featured is NCWN-West member with two new books, Joan Howard. The event takes place at 7 p.m. at the Union County Community Center in Blairsville, GA. There will also be an open microphone where audience members can share three minutes of their own poetry or prose. The event is free and open to the public. The next day, July14, the Georgia Poetry Society will hold their quarterly meeting from 9:30 a.m. to 3 p.m. at Young Harris College. Featured Georgia poets are Chelsea Rathburn, Jim May, Karen Paul Holmes, and Perry Ivey. The day includes presentations on craft and an open mic session—plus the camaraderie and good spirits of fellow writers. Breakfast items will be provided, and lunch is available by advance reservation. While the meeting, which is free for members and $10 for non-members, will be geared toward poetry enthusiasts, all writers are welcome. 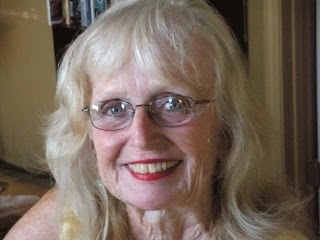 Joan Howard's poetry has been published in The Lyric, The Road Not Taken: The Journal of Formal Poetry, Lucid Rhythms, Victorian Violet, the Aurorean, Miller's Pond, Georgia Poetry Society's Reach of Song (2012), POEM, The Wayfarer, and others. She has recently published two books: Death and Empathy: My Sister Web and Jack, Love, and the Daily Grail (Kelsay Books, 2018) both available on amazon.com. She is a former teacher, has an MA in German and English literature, enjoys birding and kayaking on beautiful Lake Chatuge in Hiawassee. She is a member of North Carolina Writers Network West, North Carolina Writers Network, Ridgeline, and the Georgia Poetry Society. 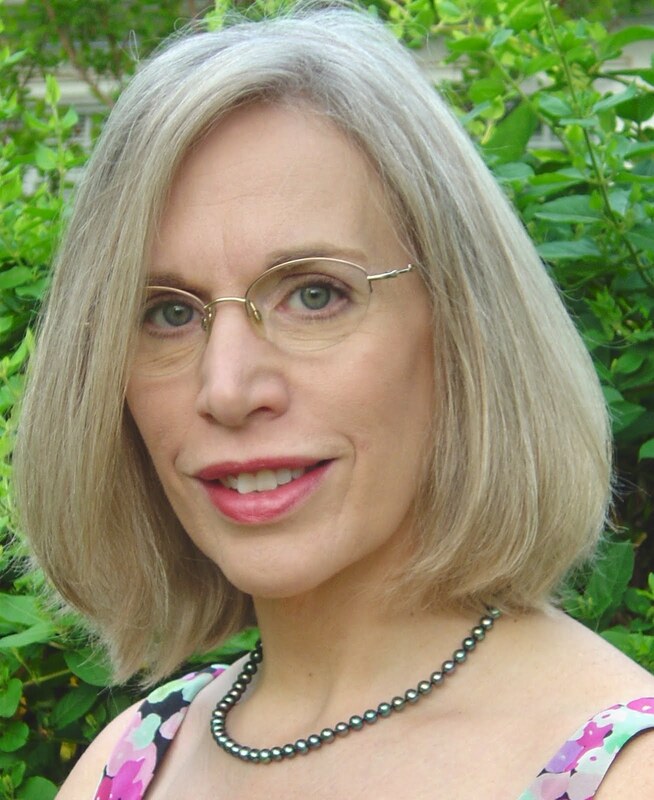 Jane Simpson's first chapbook, On the Porch, was awarded Georgia Author of the Year for 2018. Her previous chapbook was Under the Eave (FutureCycle Press, 2017), and her full-length book, Blessings of the Beasts, will be published this fall. Her poems have appeared in Atlanta Review, BorderSenses, The Chattahoochee Review, Main Street Rag, POEM, The Penwood Review, Poet Lore (Honorable Mention, Ratner-Ferber-Poet Lore Prize), and elsewhere. She was nominated for a 2015 Pushcart Prize. In addition, she is the Chief Development Officer for a non-profit organization and lives in Atlanta and Blue Ridge, GA.
Writers’ Night Out is sponsored by North Carolina Writers’ Network-West and takes place on the second Friday of the month, April through November. The Union County Community Center is located at Butternut Creek GolfCourse at 129 Union County Recreation Rd., Blairsville, Georgia 30512, off Highway 129 near the intersection of US 76, phone (706) 439-6092. Food is available for purchase in The View Grill, but please arrive by 6 pm to get served. For more information on Writers’ Night, contact Karen Holmes at (404) 316-8466 or kpaulholmes@gmail.com. 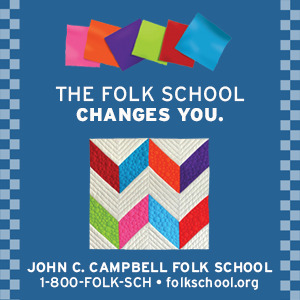 Details of the Georgia Poetry Society meeting are in their newsletter, available on the News page at http://georgiapoetrysociety.org/contests/news/ (select Summer from the list). For more information, and to reserve lunch, contact GPS Treasurer Lyn Hopper, gpstreas@gmail.com by July 2. Our first meeting this year of Coffee with the Poets and Writers will feature two members of the North Carolina Writers’ Network West. This event will be held at the Moss Memorial Library, 26 Anderson St, Hayesville, NC 28904. 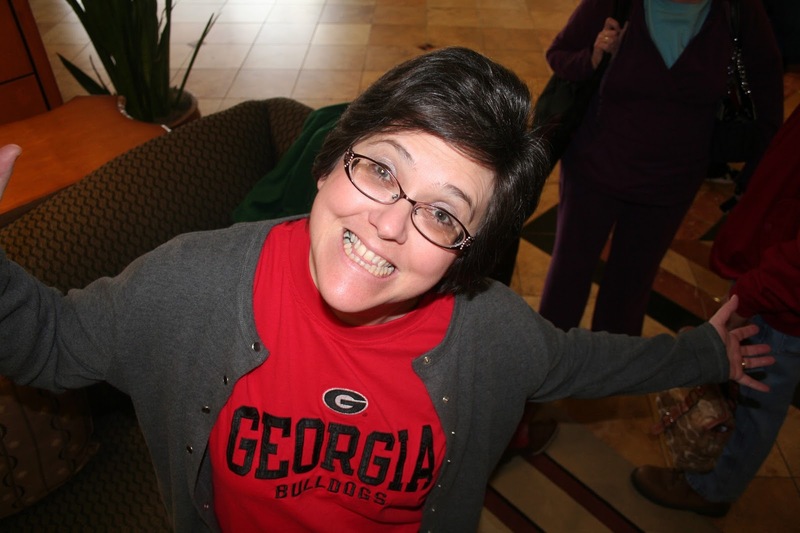 Joan Howard, well-published poet from Hiawassee, Georgia will share her poetry with us. Her poems have been published in the Aurorean, Miller's Pond, The Road Not Taken:The Journal of Formal Poetry, Lucid Rhythms, Wild Goose Poetry Review, Eclectic Muse, Victorian Violet, the Deronda Review, Our Pipe Dreams, The Lyric, GPS The Reach of Song, a chapbook, Red Fox Run, and POEM. The latter is a collection of articles by Bradley, from a South Carolina newspaper. She will read and speak about her writing experience. Glenda Beall, a Clay County Representative for NCWN West, facilitates this monthly event each year from March – December. Everyone is invited. You can meet other writers, learn about writing events in the area and read a short prose piece or a couple of poems during Open Mic. There is no charge. Join some of us for lunch after the meeting at Angelo’s on the square. We appreciate the Moss Library providing a room for us. Coffee with the Poets and Writers is sponsored by North Carolina Writers’ Network West which is a program of the North Carolina Writers’ Network. For more information contact Glenda Beall, 828-389-4441. 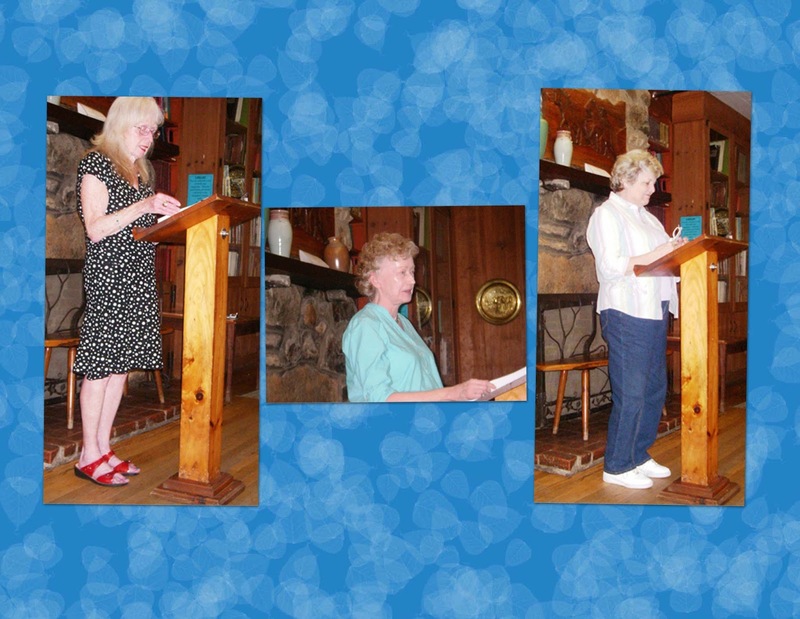 This past Wednesday, Joan Howard read at Coffee with the Poets and Writers, at Moss Memorial Library in Hayesville, NC. Here is an excerpt from her reading. Maren O. Mitchell and Joan Howard read their poetry to a nice-sized audience that included Folk School students, local poets, and friends of poets. Highlighting Joan’s reading were two poems honoring two of her neighbors, and the neighbors were in attendance. After reading a few poems, Maren turned her presentation into an “audience participation” by explaining she had written 26 poems, one for each letter of the alphabet and asking the group to call out a letter. She then read a poem for each of the several letters called out. Lucy Cole Gratton ably hosted the program by introducing the featured poets with thoughtful, personal observances about the poet and her work.